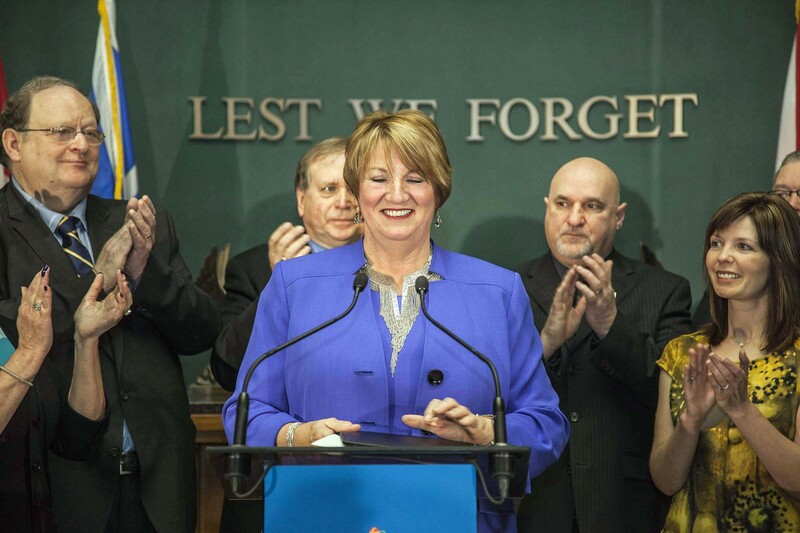 Dunderdale determined that $8 Billion was not too much to pay for Muskrat Falls in 2013. – Thanks Muskrat! Mr. Speaker, if the Leader of the Third Party thinks I am going to engage in this kind of foolishness with her in the House of Assembly, she is sadly mistaken. Mr. Speaker, she takes one piece of information and flings out at the very last question in Question Period an isolated piece of information that cannot be answered in any kind of a sensible way here in the House of Assembly. She is at again today, Mr. Speaker. Right now we are dealing with Decision Gate 2 numbers. Mr. Speaker, when we get to Decision Gate 3 numbers and we see how costs have escalated with regard to Muskrat Falls, and we see how costs have escalated with all of the alternatives, we will determine whether or not $8 billion is too much to pay.